The stalwarts expressed a profound responsibility to the ANC and the country, promising to safeguard against the apparent implosion of the organisation. The ANC Veterans League, which elected Dr Snuki Zikalala as its president during its conference that took place on the 13 to 15 October, has resolved to support the national Consultative Conference on the ANC that will take place from 17 – 19 November at Constitution Hill, Johannesburg. ANC secretary-general Gwede Mantashe rejected a group of 101 stalwarts’ calls for the the policy conference held in June to include a consultative conference, saying that the movement could not allow a parallel structure not provided for in the organisations’ constitution. The veterans boasted among delegates stalwarts who were imprisoned after the Rivonia Treason Trial, including Denis Goldberg and Andrew Mlangeni. It was open to all ANC card-carrying members who are over 6o years of age. 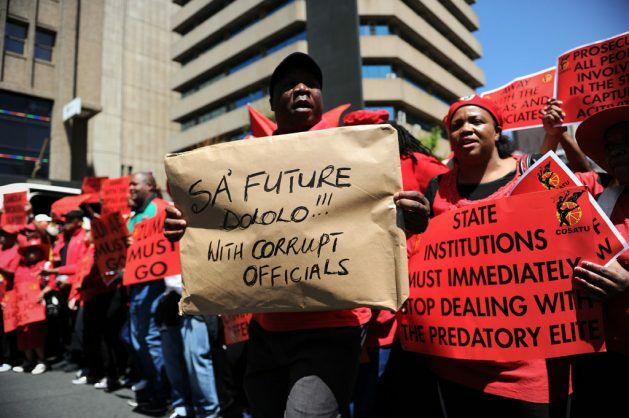 The veterans also noted how high levels of corruption and state capture have distracted the ANC from achieving the realization of the elimination of poverty and the unacceptably high levels of inequality. “We look forward to the Veterans League’s participation and critical input at the National Consultative Conference on the ANC. There is a ground swell of support for this conference. We have the opportunity to confront and collectively work to eradicate state capture, corruption and self-interest, that will always be at the expense of the majority of our citizens and benefit only the few. We also have the opportunity to discuss and reflect on the type of leadership that should emerge at the elective conference of the ANC in December,” the statement read.